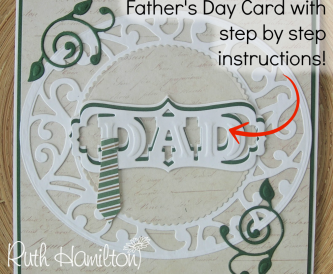 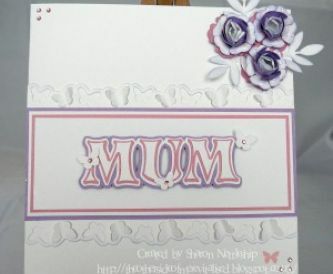 Hello Shary here and today I'd like to show you a step by step tutorial for a Mother's Day Card. 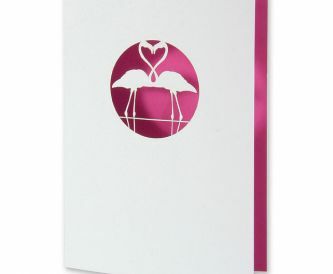 We're selling lots of red paper and that can only mean one thing - Valentines Day is not far off! 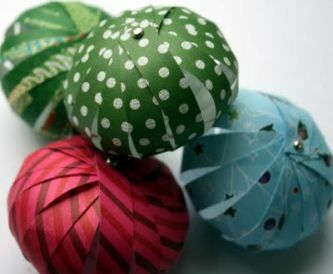 It's Thursday 14th February - so get those tables booked! 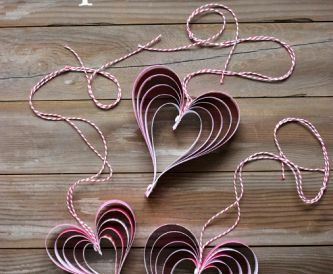 We've been searching to find you some beautiful Valentines day craft ideas for you and your children to make up for loved ones and relations and to decorate the house.